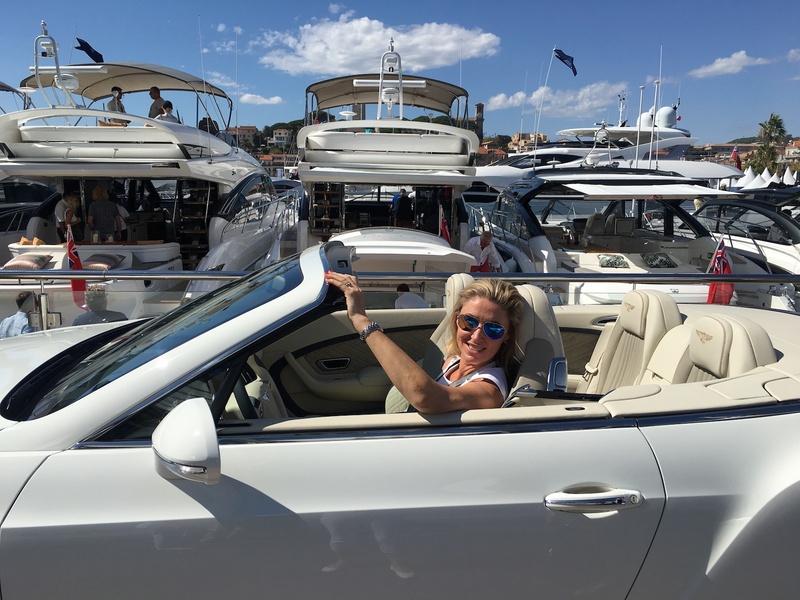 The Cannes Yachting Festival, which had one of its most successful years, truly lived up to its festival nature. Ocean Magazine was on the ground to experience all the frivolities and spectacles that comes with an international yachting festival. 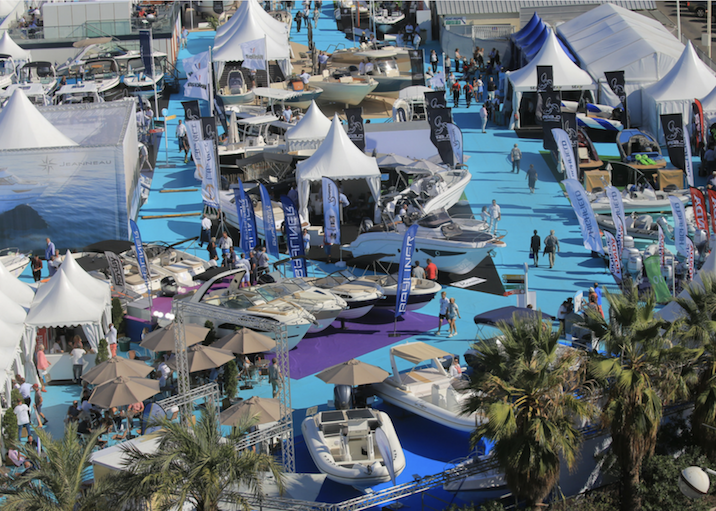 It was an exceptional year for the Cannes Yachting Festival which closed its doors on its anniversary edition on Sunday 17 September after having brought together 528 exhibitors, 600 boats including 214 new vessels, and 50,000 visitors over six days. For its 40th anniversary, the exhibition further strengthened its position as Europe’s largest in-water nautical exhibition. On the business side, exhibitors expressed great satisfaction right from the start of the exhibition. They were pleased with the quality of the international clientèle, who were looking to discover new products and eager to finalise purchases. 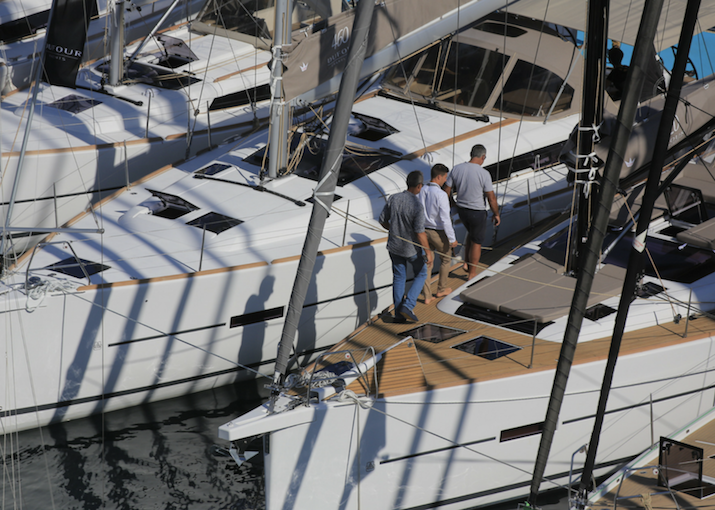 Some boat builders are even predicting a return in their sales to the level attained before the 2008 crisis. For its 2nd edition, the Luxury Gallery brought together just under 30 exhibitors dedicated to luxury, crafts and lifestyle in the Palais des Festivals. Visitors were enchanted with the quality and variety on show. There was positive feedback from exhibitors, who were delighted to meet visitors and establish positive contacts. 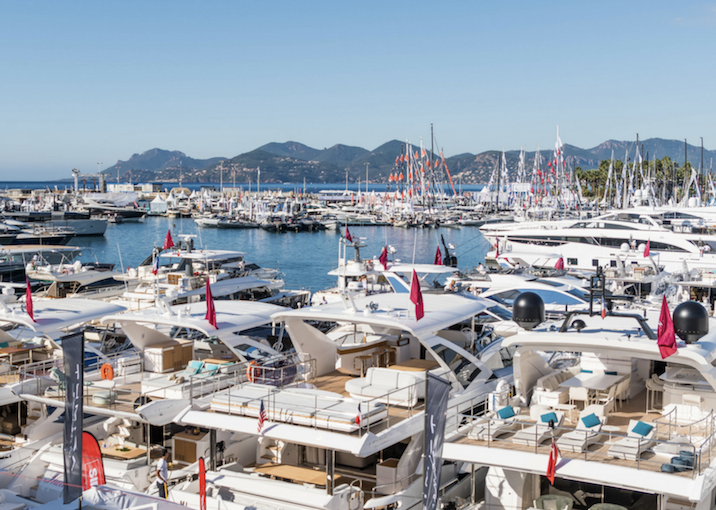 Several luxury brands have already declared their intent to be present at the Cannes Yachting Festival 2018. The undeniable dynamism of the festival for exhibitors in terms of orders also saw very significant economic benefits for the local and regional players. Calculated for the first time in the history of the exhibition, these benefits have been assessed at €58 million. Service providers associated with the organisation or serving exhibitors also saw turnover of more than €21 million, while the benefits for the tourism sector reached €37 million over the 6 days of the festival. The event of the show was on the hotel Majestic beach to celebrate the 40th anniversary of the Cannes Yachting Festival. During the evening, Arie de Boom, Azimut, Euromed and Jeanneau were all honoured for their continuing loyalty to the Cannes Yachting Festival since its origins. In partnership with the Cannes Yachting Festival, Port Pierre Canto inaugurated its “maritime Walk of Fame” on Wednesday 13 September in the presence of Armel Le Cleac’h, winner of the Vendée Globe 2016, and Philippe Poupon, winner several times of the Solitaire du Figaro and of numerous races. Both navigators left their footprints on the Port Canto quayside. Another first in the history of the Cannes Yachting Festival saw the “Red Arrows”, the aerobatics display team of the Royal Air Force, performed a flypast over the Vieux Port de Cannes on Friday 15 September, to open the 4th day of the exhibition. Dates for next year 11-16 September 2018.